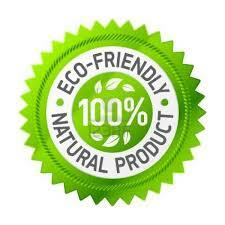 US Eco Products, Corporation welcomes you to our website. We provide green sustainable products and supplies that can clean grease and oil, help with maintaining your landscape, equipment, manufacturing room floor, ships, boats, and earth friendly Ice Melt. MRO products and equipment, safety supplies and equipment. We are constantly thinking about your bottom line. Contact us at sales@usecoproducts.com call us at 978-457-9229 for questions on wholesale, bulk/volume, and government pricing.